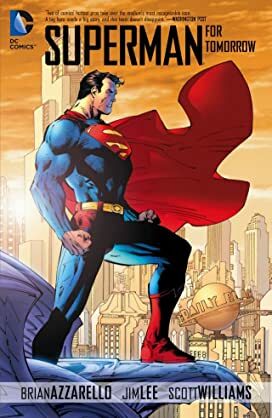 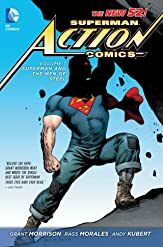 There's a mystery hidden where even Superman can't see it. 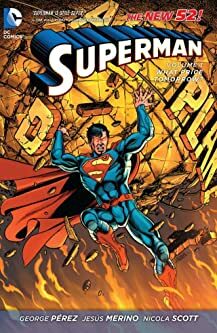 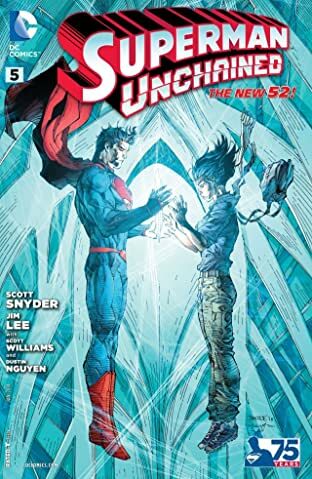 Can The Man of Steel drag a decades-old secret into the light? 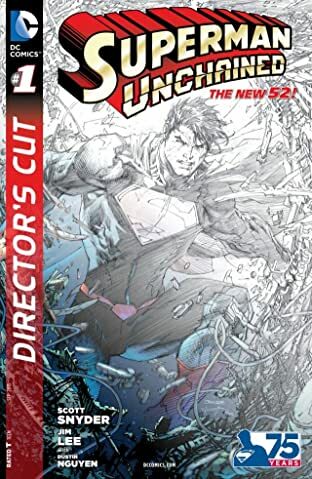 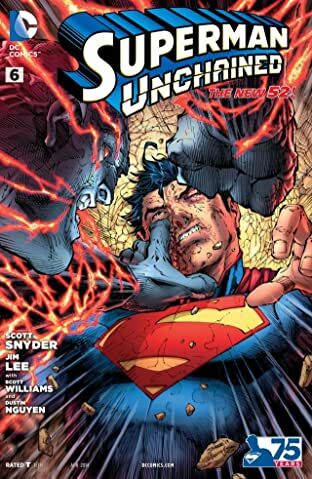 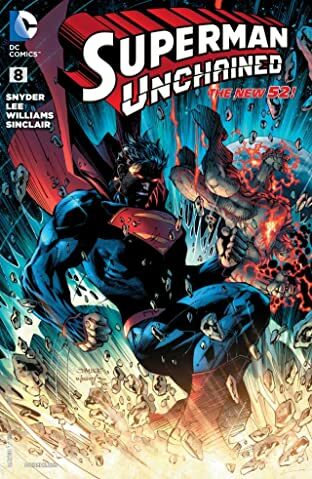 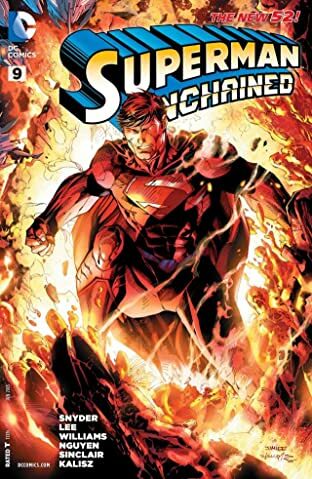 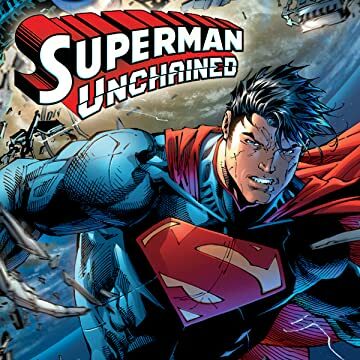 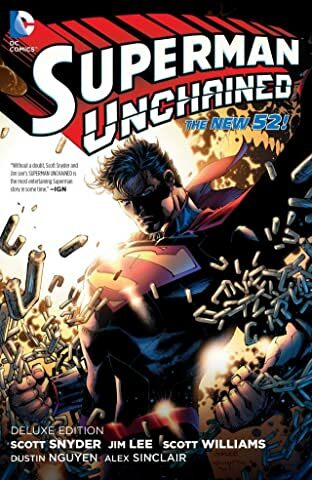 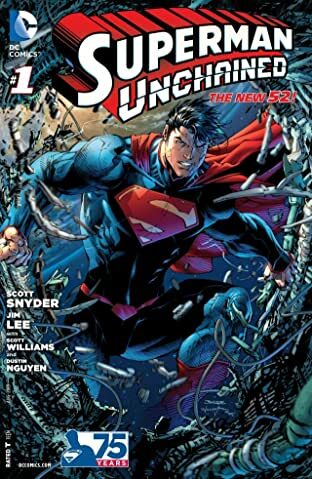 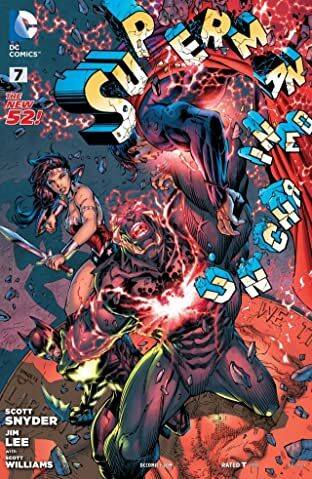 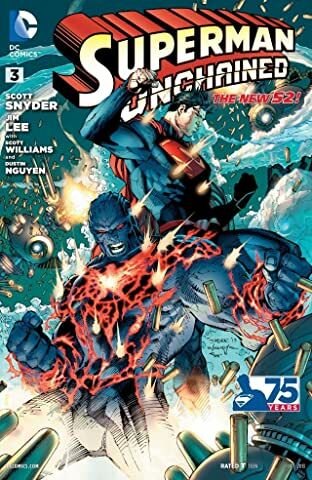 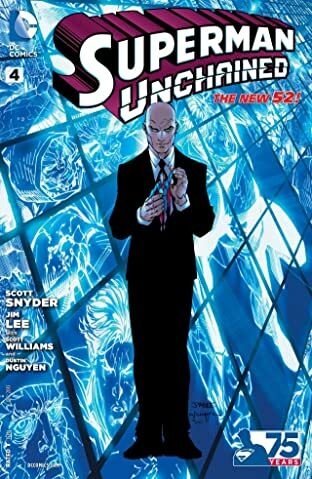 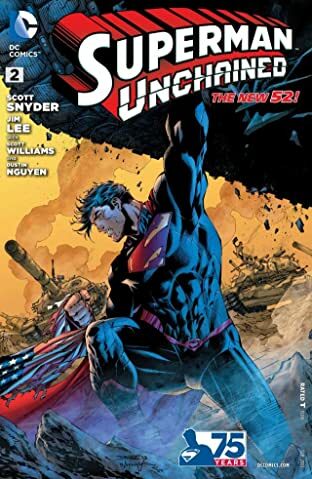 Two of comics' brightest superstars--Scott Snyder and Jim Lee--begin a new era for Superman!